Dates Livestream The Vision Journey About Us Contact Remind Me! In July 2016, we hosted a week long Devon Awake Conference seeking God’s face for our county and His desire for people to come alive in the fullness of Him. Christians from across the county came along to Rediscover Church, which was open all day, to join with others in praise, worship and prayer. Throughout the whole week, there was an incredible and powerful tangible presence of God, and we felt the birth and beginning of something that we now know as Devon Awake. In July 2018 we launched 5 nights of online prayer broadcasts. 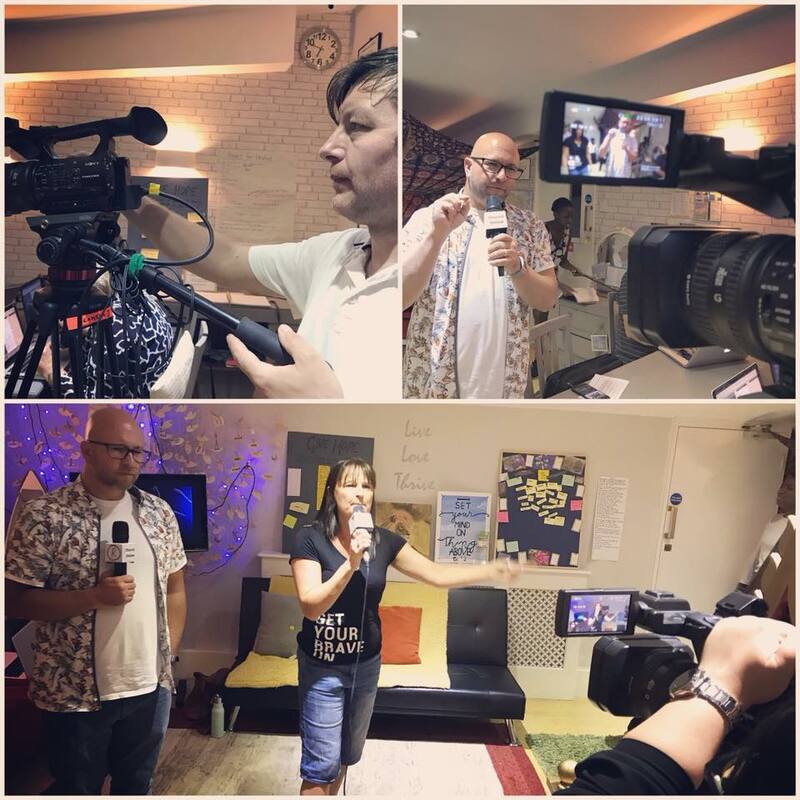 Filmed live in a 24/7 prayer room in the heart of Exeter, up to 500 people per night from churches right across Devon joined in from their homes or church halls praying for a move of God in our county. Here is just a section of behind the scenes images from the night and some stories we received from those who tuned into the live broadcast. If you tuned into the broadcast, we’d love to hear how it impacted you! On 29th & 30th November 2018 we hosted our last Devon Awake event. We invited Christians and Churches from Devon to join us in person or LIVE online for two nights of pressing into God for revival in our county. It was a powerful and special time in the presence of God, and something shifted in the atmosphere. We had around 750 people tune, and join us in person, each night. 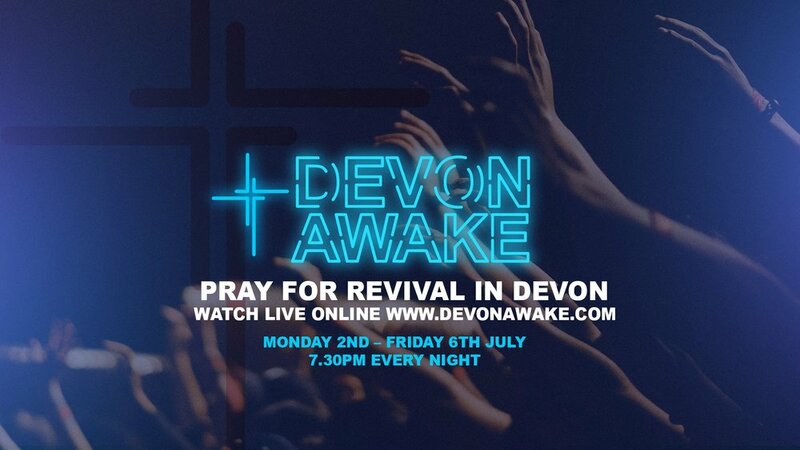 You can watch the recordings again here (please do skip on past the broadcast intro)..
Devon Awake is an initiative run by Rediscover Church. For more information visit HERE. An Elim Pentecostal Church. Registered Charity No. 251549.